Hands down the best free Maps for WordPress. 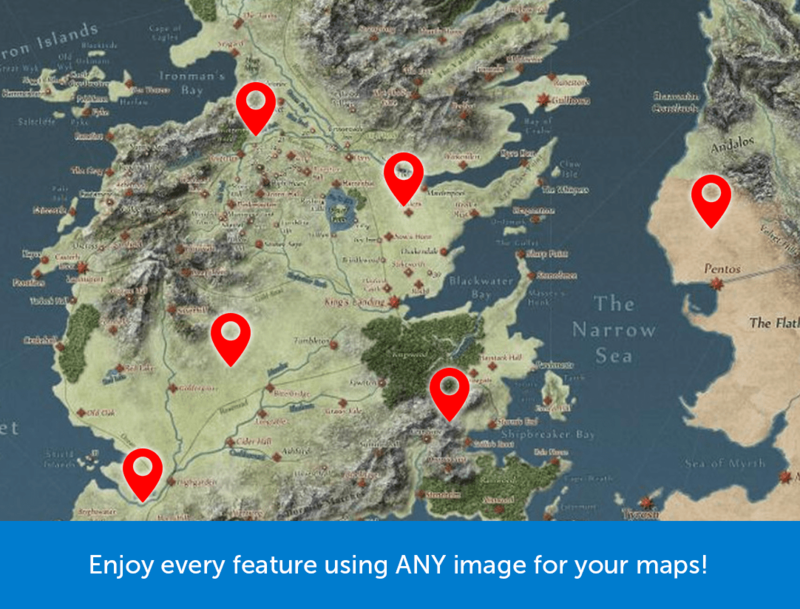 Use a standard map, or use ANY image as a feature-filled map for your site. See the demo and features lower on this page. Mapify Lite supports standard maps, which let’s you add details to any location right on top of your typical map. You can also add a unique, custom map marker, add video and images to each location, and also full details and stories on every location. 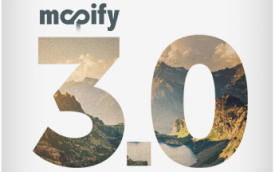 Then, when ready, you can seamlessly upgrade to MapifyPro to add DOZENS of extra features. Use ANY image for your map. With sleek effects like zoom and pan, you’ll be sporting one sweet map. Perfect for gamers who want to create an in-game map of their Let’s Play videos, screenshots, etc. It also works great for Park/Trail maps, parks, conventions, and more! Add a video and photo gallery to every location as needed. They’ll adapt to the content to display exactly how you’d expect. Yep, it’ll display exactly as you need it to on any device. Pinch, pan, swipe and all that good stuff. It’s all built in! Even in custom image mode you’ll be able to zoom in, pan, and more while emulating standard maps. Doesn’t get much cooler than that. 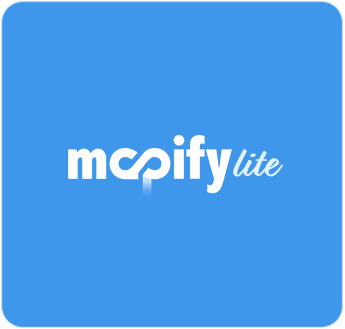 Feel free to try MapifyLite, and you can seamlessly upgrade to MapifyPro to enjoy dozens of additional features. All of your locations and details will stay intact! MapifyLite is a small but powerful package of exciting map features. Be sure to check out our demo! 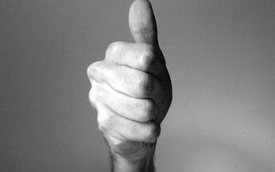 Everything we offer on this site comes with a full support system. Our experts are waiting to solve any issue you may run into along the way. I haven’t tried the Pro version but will probably upgrade soon when I start adding new maps. The free version only allows one map but it’s still surprising what’s included for a free plugin. The free version offers more than most free map plugins, but it’s pretty tame compared to the pro version (obviously). In short, if you only need one map, this is all you’ll need and it’s of course free. But, if you need more maps, multiple icons, and some critical features like clusters and the ability to search for locations, then you’ll need to go with the pro version.